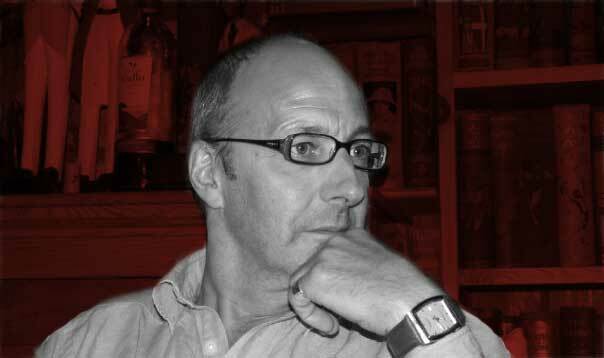 Simon Fanshawe works to create effective change in organizations and in the world. He is a respected broadcaster and writer. He has a wide range of skills and a great track record in achieving change in and through organizations. He works as a consultant with public and private companies where he uses an original approach to equality and diversity to achieve the best results for staff and customers. He is a highly effective non-executive director and Chair of the Board. He is currently the Chair of the University of Sussex. He was awarded the OBE in 2013 for services to higher education. In the same year he received an honorary doctorate from the University of Sussex for services to the University and equality and social justice.